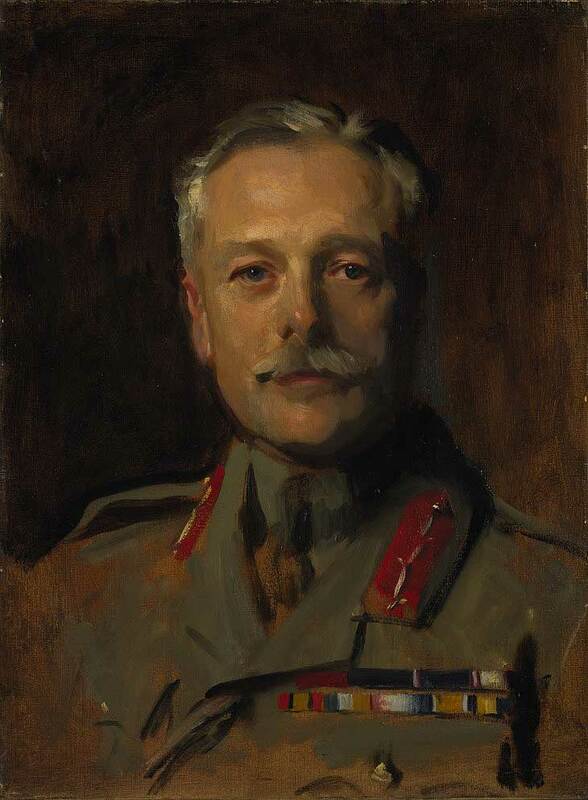 We are pleased to announce our first tour with the Douglas Haig Fellowship, this tour based in Cambrai and led my Clive Harris will follow in footsteps of Sir Douglas Haig with a view to understanding and studying the pressures, decision making and outcomes of commanding the largest force that Britain ever put to war. Locations include Vis en Artois, Chateau Valvion Beauquesne, Amiens, St Quentin, Landrecies, Bel Aisne Farm and Iuwy. Starting and ending in London Victoria, Ebbsfleet & Dover pick ups are also possible. 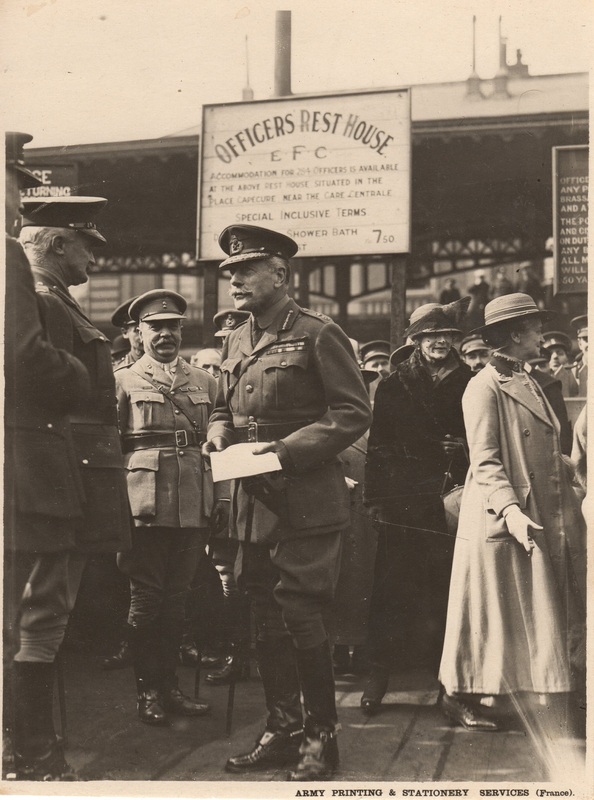 • Chateau Valvion Beauquesne – here we separate the reality of Haig’s constant movement during the war with the myth that he stayed in remote chateaus throughout. This opportunity to visit a forward HQ for the Battle of the Somme also allows us to consider the events of 1916 in depth through the eyes of the commanders involved. 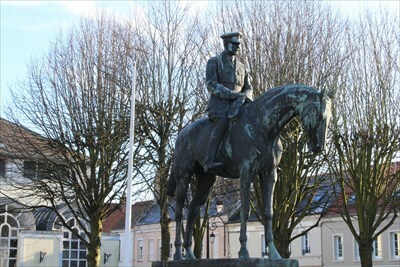 • Bel Aisne Farm – Just south of Cambrai we visit the location that Haig occupied in October/November 1918 and consider entries in his diary at this time. 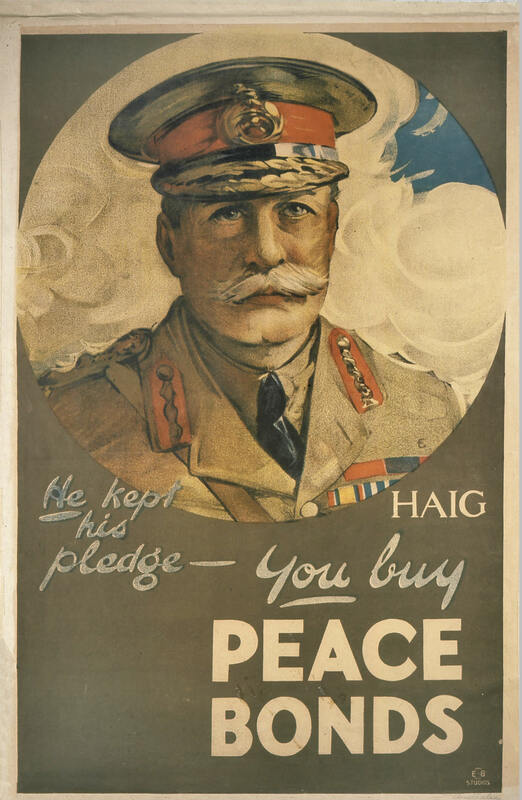 • Iuwy – we end the day as Haig ended the war, the remote, forgotten, unvisited spot where Haig’s belief in victory came to pass. To Julian and Dan, Thank you so much for organising the 2015 Herts at War tour. This being my first tour of the WW1 battlefields, I did not know what to expect, what I got was an experience I will never forget, it will remain with me as a "joy" of my life. The tour was without doubt the most rewarding experience I have encountered. The information, the "boots" on the ground site visits, the personal recollections, the stories of the personnel and the pace of the tour was just superb, never rushed, I never thought I would have "enjoyed" such a tour so much. The visits to the war graves was spine tingling to see the graves of so many young men, as Julian said everyone a son, brother, husband. Let's all pray for them and let's never forget them. Thank you both again.